Using a polishing instrument, we are able to remove small amounts of tooth enamel to improve the shape and aesthetics of your teeth. 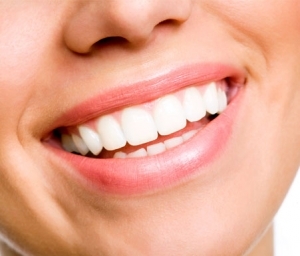 This quick and painless procedure can make a big difference in your smile. Because it is relatively inexpensive and noninvasive, it is a good place to start changing your smile to the one that you have always wanted. Minor bite problems can also be resolved with contouring and reshaping. If you have questions about aesthetic tooth contouring, please contact Drs. Fischl for more information.